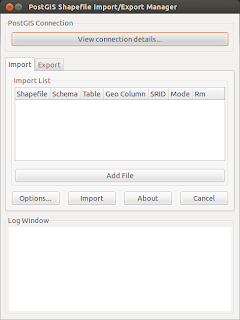 It gets installed in /usr/lib/postgresql/9.2/bin as shp2pgsql-gui. Now create a symbolic link for the same in /usr/bin directory. Prior to this you may want to check if the postgresql version you have is 9.2. 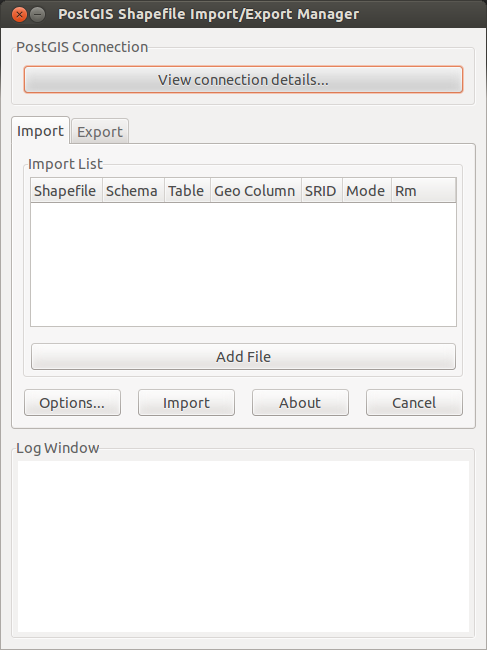 Once the above steps are done invoke pgAdmin III to see the 'PostGIS Shapefile and DBF Loader' listed under plugins.